Are business cards out of date? 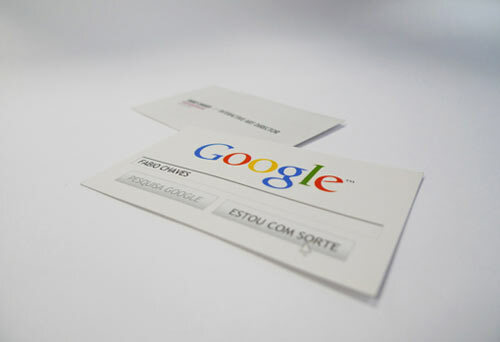 Some say that in the digital age, yes, business cards have become unnecessary. If you are one of those who thinks the same way, you should think again. 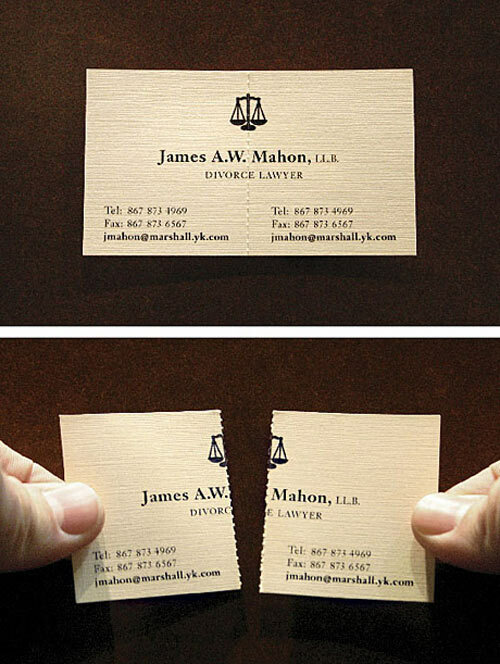 Creative business cards can be unique tools which help to stay visible everywhere. Good ones won’t ensure the whole success path for your business but they can definitely contribute can help a lot. 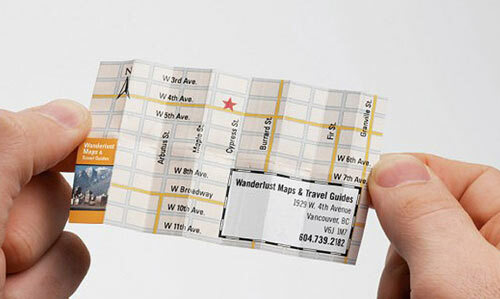 Having creative, pop up business cards can help you create some positive reactions and you will never be forgotten. So, while creating your card, make sure that it’s creative, unique and fun. 1. A bike repair shop's multi-purpose card. This card has two purposes. First, you can find information about the bike repair shop and second, you can use this card to repair your bike in case of an accident. 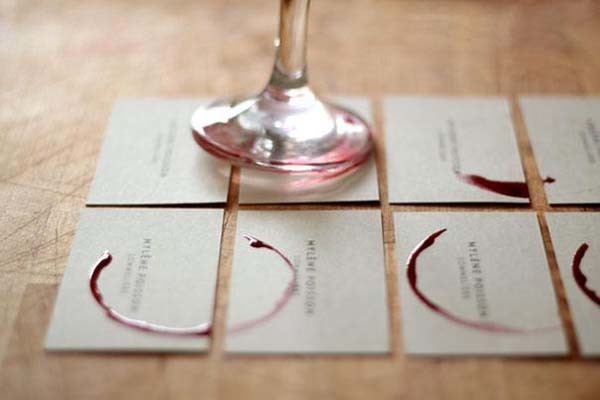 This card is very unique, as it is made with the traces of the wine, which will help customers associate it with the wine shop. 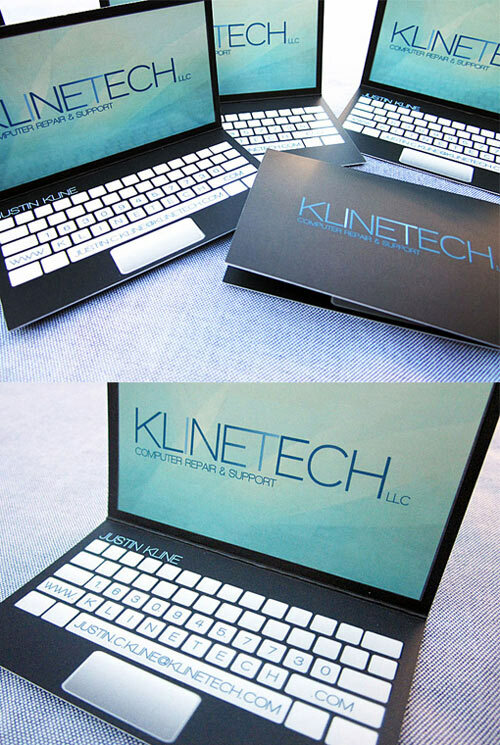 This card is made to make people to associate it with a notebook, as it is a computer repair company's card and should be definitely memorable. This card will remind you the mat of the yoga and will force you to take some time to exercise. This card will motivate you from the very beginning and will give you an impression that getting into a good shape can be as easy as tearing the card. If an SEO company is on the first pages of Google, then it does not even make sense to consider them for your project. This one encourages you to find them on Google and be confident to contact them back. This finance firm card gives you the impression that your money will increase if you use their service. Just like all your potential divorcing assets, this card also tears in 2 parts, so you can the opportunity share it also with you partner (ex-partner) as well. If you are like mostly offline type of business this business card will simplify your location and it will be very easy for the potential visitors to find and get to your office. 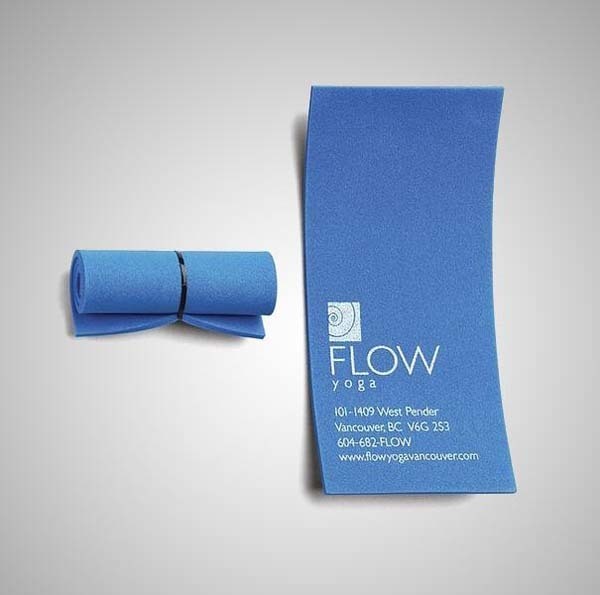 This card makes you feel that you will be get stretchy after joining their Yoga classes and it obviously makes you smile every time you do it. 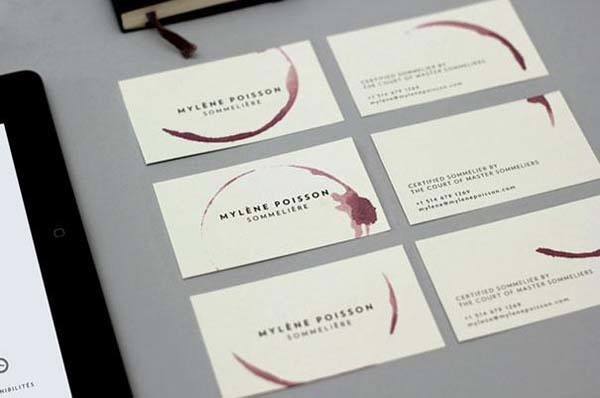 So, are you busy now thinking non the next creative pop up business card ideas? Share your impressions and thoughts with us below! Running a successful internet marketing campaign is easy, if you have a good selection of hand-picked resources to help you through each step. 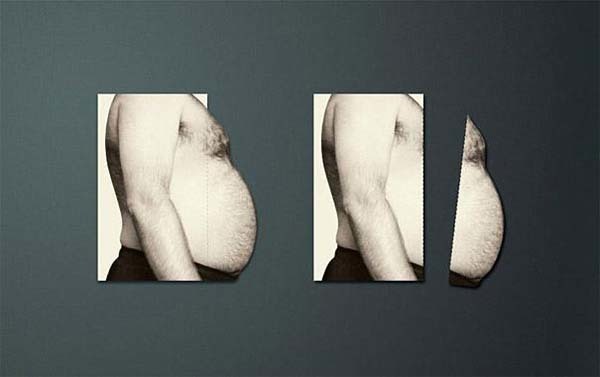 It's difficult to understand which reports are more important in your marketing campaigns? Download 6 marketing metrics that your Boss cares about!